If you have a warm season turf variety like buffalo, kikuyu, zoysia or couch, as temperatures decrease over the coming months, so too will the speed at which your grass will grow. 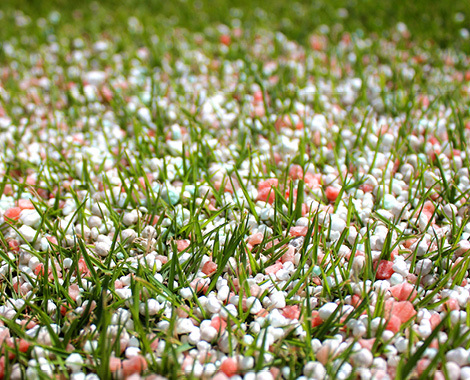 This means that if your lawn is a little unhealthy and nutrient poor, it will likely go into winter unprepared for the colder conditions. 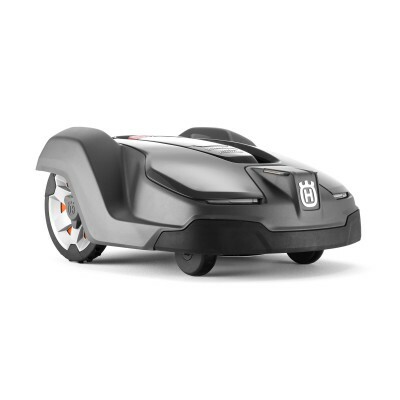 This will leave it very susceptible to winter weeds, compaction, shade related issues and frost. 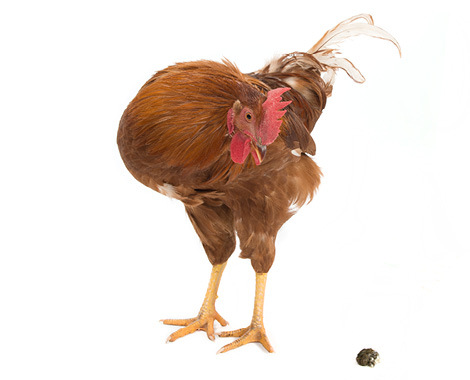 We recommend applying a balanced fertiliser with micro-nutrients and trace elements that will replace some of the important elements that may have been lost over summer. 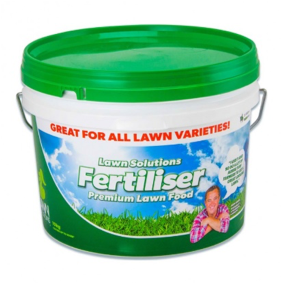 A slow release granular fertiliser like Lawn Solutions Fertiliser will provide your lawn with nutrients for up to 12 weeks as it gradually breaks down. Now is the time to also apply a pre-emergent herbicide and target weeds before they begin to appear. 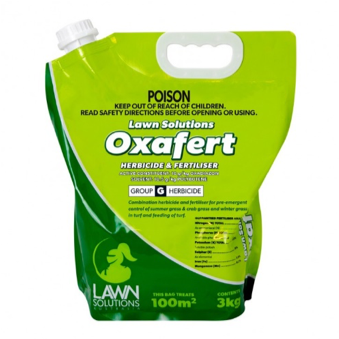 Lawn Solutions OxaFert Herbicide & Fertiliser is a pre-emergent herbicide for control of many annual grasses and broad-leaf weeds in warm season turf. Oxafert will kill stubborn winter weeds before they appear, whilst the fertiliser component will provide the necessary nutrients to keep your lawn looking greener and healthier all year-round. The idea of using a pre-emergent herbicide is to target weed seeds before they take hold by forming a barrier at soil level that affects the germination of any new seedlings. 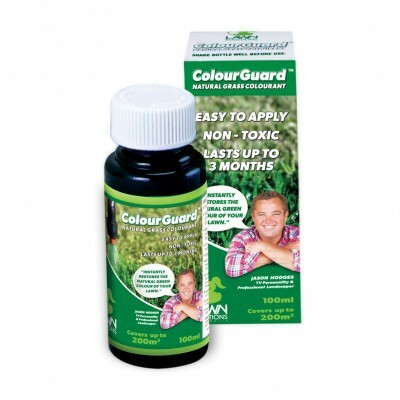 The combination fertiliser and pre-emergent product provides an ideal mechanism to take the herbicide to just under the soil and the fertiliser helps give a quick boost to your lawn. Despite having a fertiliser component, we still recommend you apply your seasonal fertiliser application to compliment the pre-emergent. 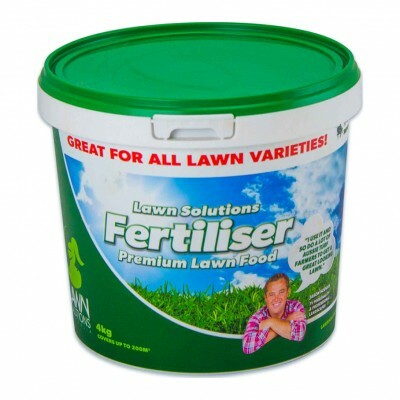 For more information on fertilising your lawn click here.